Our garments are original pieces that we curate from India's leading designers. We look at them as wearable works of art and hope that you will too. 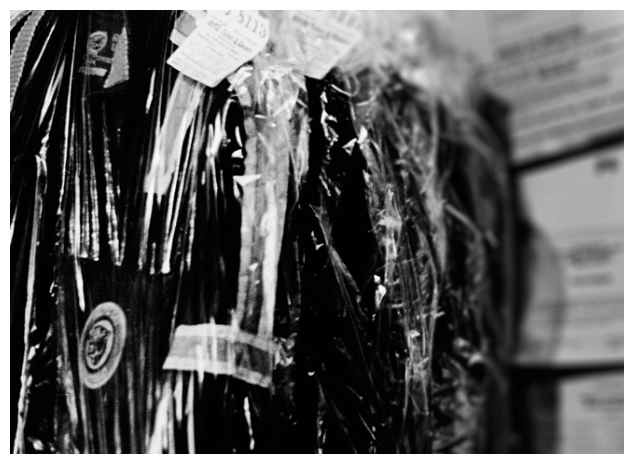 Before being delivered to you, our outfits are sent for modern, high-end and eco-friendly dry cleaning. They are then steam pressed and put through a rigorous inspection process. We want you to enjoy wearing beautiful clothes without any hassles. Fit is the most important aspect when you pick outfits online and we want to make sure that the outfit you choose fits you right. Spend a few minutes to give us your correct measurements in order for us to alter it to your size. If you can’t decide what to wear and need help from our stylists, you are welcome to come in for a free personal styling and measuring session with us. All you have to do is call us at +91-9599444575 and book an appointment today.